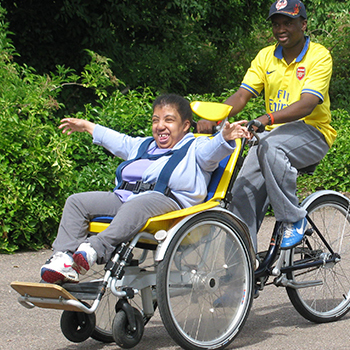 Centre 404 has 30 years of experience providing specialist support to people with learning disability, autism and complex needs. 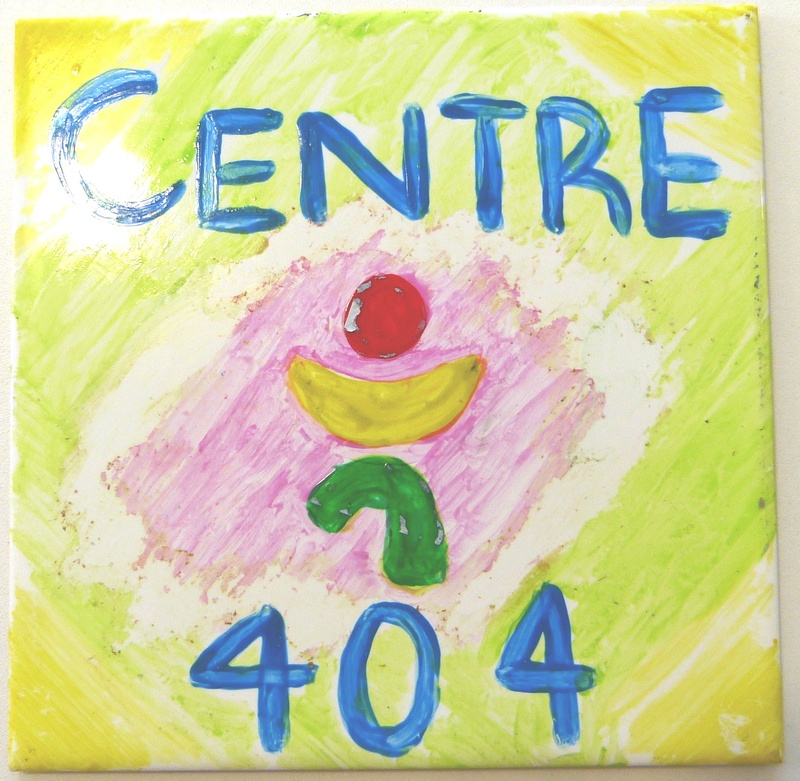 In May 2013, Centre 404 opened its Day Opportunities service in order to further promote a person centred vision to empower and enable individuals to lead a life that is truly their own. Since that time, the Days Opportunities service has received excellent feedback from families and professionals working with us. Families and carers play an important role in how the service is delivered and help continue to shape its development going forward. Each person has their own weekly timetable based on their goals and interests. 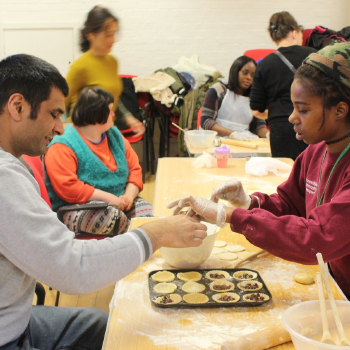 Inclusion is at the heart of the service. Our service runs during the weekdays (Monday-Friday) from 10am-3pm. We offer a mixture of community and centre based activities along with having Centre 404 transport available for local service users. Interested to know more? You are welcome to come for a visit and talk to our staff, please contact Kate to make an appointment on 020 7697 1626. Contact your social worker to start the process.